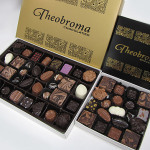 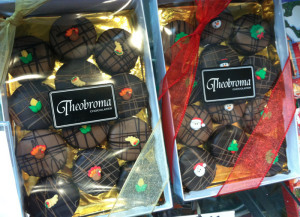 Make sure you save some room after all that turkey for some Theobroma tasty treats. 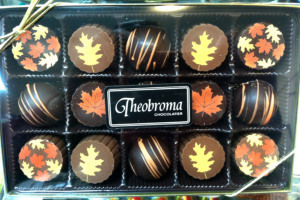 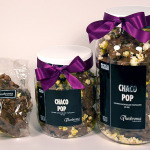 Enjoy our assortment of truffles or maybe some Choco Pop popcorn, available in caramel or milk chocolate. 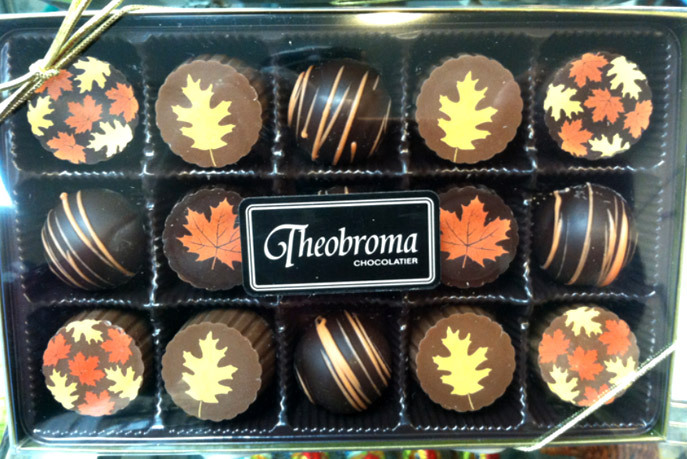 How about a Theobroma Specialty Gift Bucket, filled with autumn themed goodies. 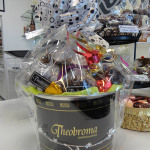 Call Theobroma to have your specialty bucket made just for you or that special someone.